Ashby Lumber serves the entire Bay Area from locations in Berkeley and Concord. We supply contractors and homeowners with everything needed for residential and commercial remodeling, rebuilding, and renovation such as lumber, tools and hardware, doors, windows, paint, faucets, sinks, and toilets. Visit our Door & Window Showrooms, Kitchen & Bath Showroom, and of course our lumberyard and hardware stores. Don’t see exactly what you’re looking for? Our experienced sales team members will special order just about anything you need and are experts in this area. Watch the latest video case study from Toyota Forklifts on Ashby Lumber. 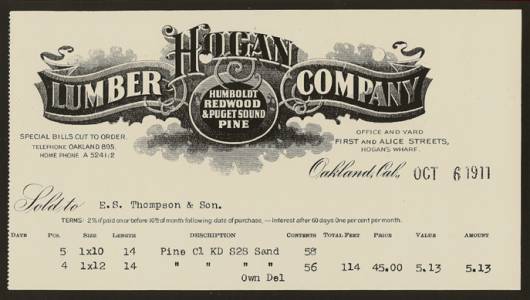 Thomas P. Hogan Sr. founded Hogan Lumber in 1888. The offices and yard were located between First and Second at Alice Street in Oakland. 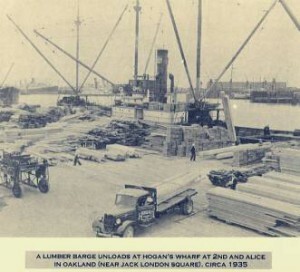 Hogan’s wharf and mills at Second and Alice (near Jack London Square) received rough and unfinished lumber carried aboard ships from California, Oregon, and Washington. 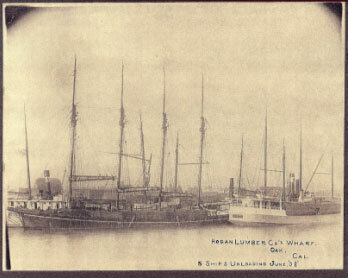 The lumber was milled and finished products were distributed throughout California, Nevada, Arizona, the Hawaiian Islands, and other Pacific areas. By 1915, a major part of the business was supplying lumber for the development of Oakland. 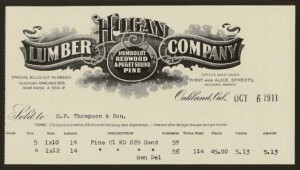 Hogan Lumber’s Millwork division processed sash, doors, cabinets, plywood, window trim, crating lumber, and other types of lumber for building needs. 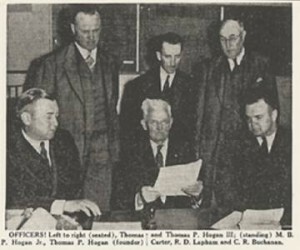 The firm was run by Thomas P. Hogan Jr. upon Thomas P. Hogan Sr.’s retirement, and, finally, by his son, Thomas P. Hogan III. The yard closed in 1962. 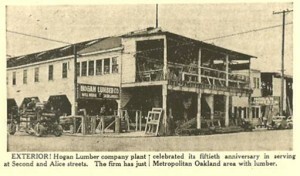 With a desire to be back at the helm, Thomas P. Hogan III purchased Ashby Lumber on Ashby Avenue in Berkeley in 1968. 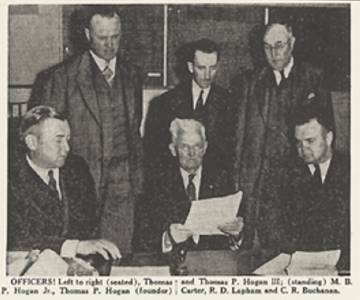 With dedication, hard work, and a love of the business, Tom Hogan guided Ashby Lumber’s growth for 16 years. When he passed away suddenly in 1984, his son, Jeffrey Hogan, and daughter, Kathleen Hogan Brown, took over the running of the business. 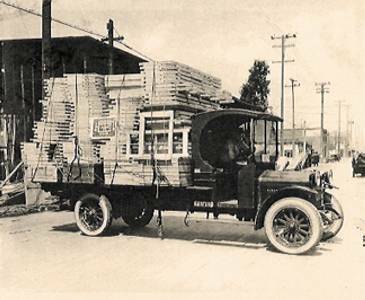 The third generation of the family entered the business in 2006, and is guiding Ashby Lumber using today’s technology while maintaining the same dedication to customer service.